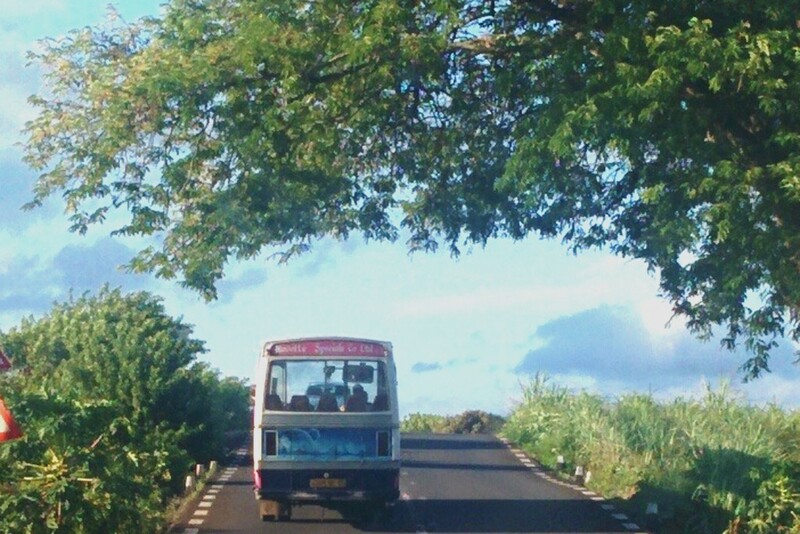 Oh, the one million questions about public transport in Mauritius. Here, we ride buses. The same beautiful, noisy and lousy machines from the times of independence, the very same ones. 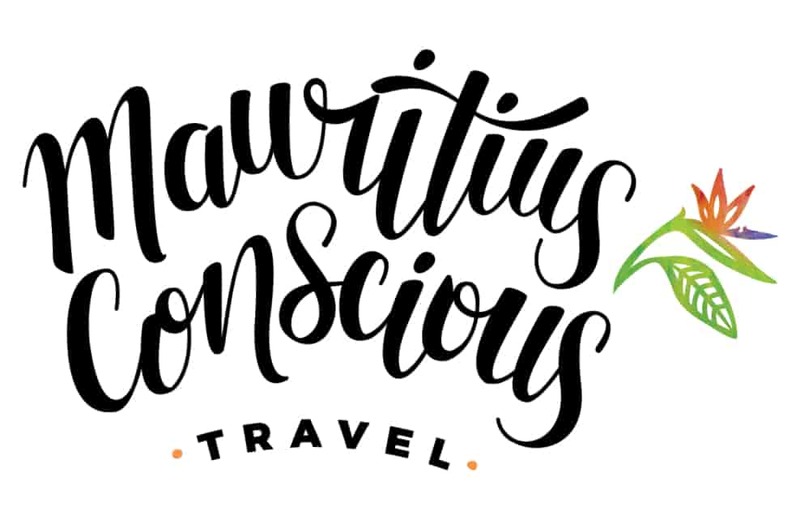 But hey, they are effective, cheap and, with no doubt, a real experience of Mauritius. So don’t you be shy and ride on these beasts that can take you to all places of interest, beaches and villages. The key of success is: Don’t hesitate to ask! Mauritians are always happy to help with directions. You better get familiarized with those lonely poles by the sidewalk with an unobserved, little black sign. Those are the most common bus stops, although others will offer you a shaded sitting area. In any case, you want the bus driver to find you standing by the bus stop if ever you want it to stop by! We recommend you to ask a local where is the closest bus stop towards your destination. Some of them are no longer signalized and it is only people from the area who know where to wait for the bus. 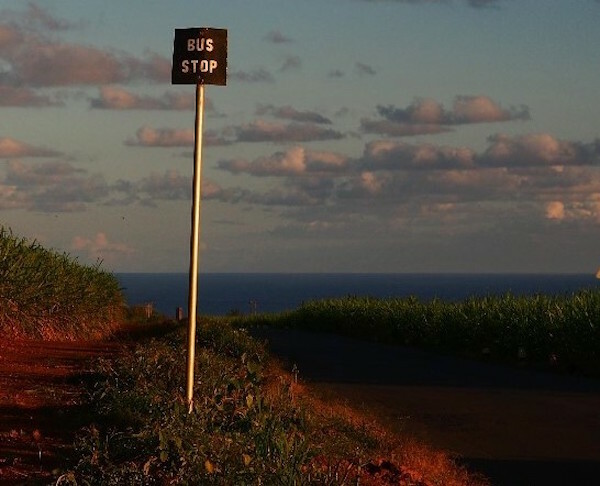 For longer trips, you will probably need to connect in a bus station, where a pool of companies send buses to other areas of the island. There are two main stations in Port Louis, the Capital City: La Gare du Nord delivering buses to the North and the East of the island, and la Gare Victoria sending buses to the South and West. Bus schedules run from 5:30 to 20:00 approx., with some of them finishing since 18:00, so consider knowing the time of the last return bus when you go out. 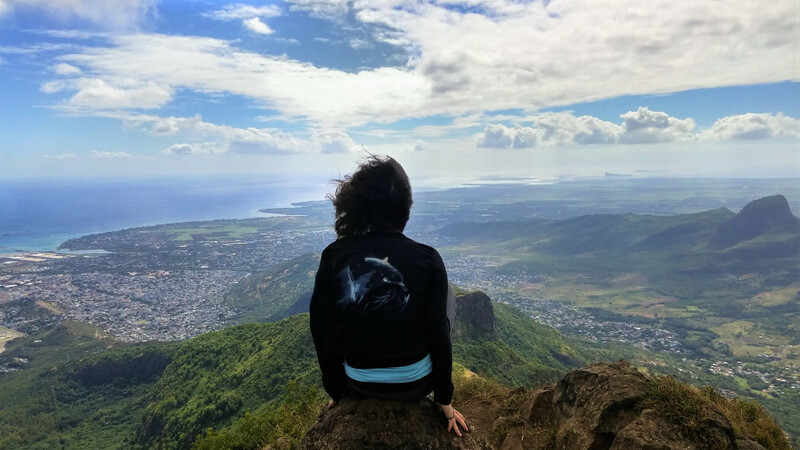 It’s difficult to determine the exact time that a bus will pass by, but consider that popular routes (towards Port Louis) pass every 15 minutes and the less popular ones can take up to an hour. Prices vary from 18 to 36 Rs depending on the distance of your trip. Once you are in the bus, a “Conductor” will come to you to do the charges. Make sure to keep the receipt in case an Inspector demands it throughout your trip. How to know where to drop? You will soon realize that bus stops are not named or mentioned, so you need to ask the Conductor to tell you when to drop! They are familiar with travelers and always remember it, just keep an eye on him/her. When they give you the signal of “next one you drop” ring the bell for the driver to know. Let’s say it’s the Fast-and-Furious kind of safe. 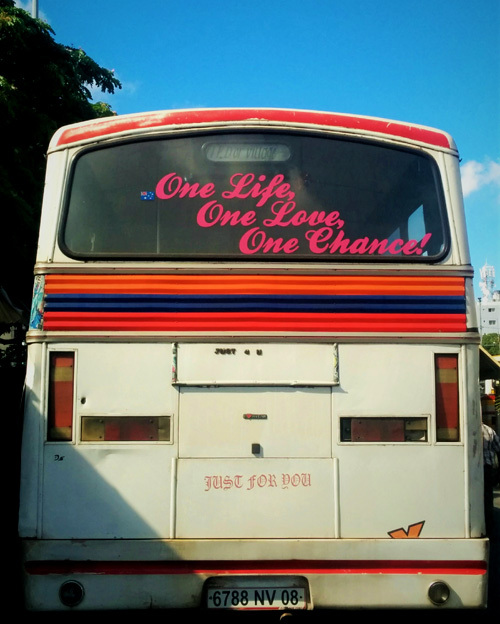 Yes, they drive like crazy and yes, the whole machine shakes, but 75% of Mauritians take those buses daily and still make it to work alive :).